Free Preview! 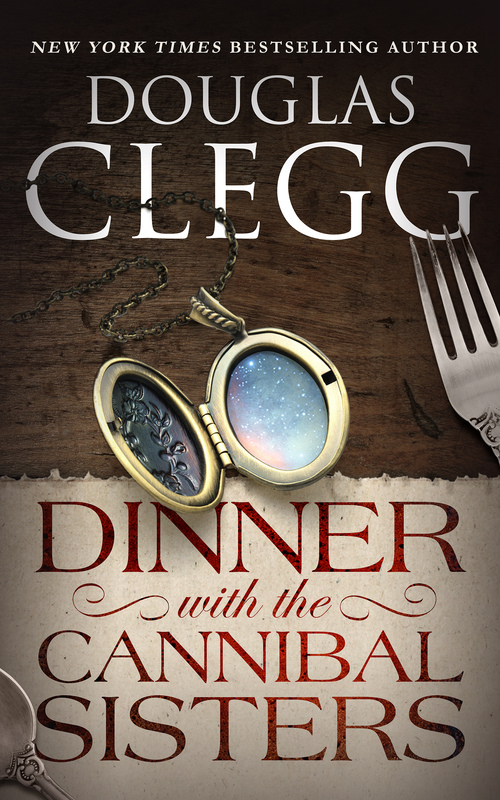 Click here to start reading Dinner with the Cannibal Sisters now. Dinner with the Cannibal Sisters is 112 pages in its hardcover form. NOTE: this is not a horror novel as such. It is more a gothic literary mystery with a dark underpinning. In October 1890 authorities discovered two teenaged girls at Bog Farm surrounded by a scene of unimaginable carnage. A legend grew of their cannibalistic night of terror, but young Lucy and Sally were never put to trial and no one has ever before gotten close enough to interview them. Twenty years later, an inexperienced reporter travels to their New Hampshire farm, determined to shed light upon the events of that night. — murderers whose mystique has lasted more than a century. But of them all, the tale of the Windrow girls is unrivaled in its legend of depravity and innocence corrupted. Dinner with the Cannibal Sisters is 112 pages in its first print edition. It is a short novella.